R.B.I. Baseball 15 was developed and published by MLB.com. It was released on the Xbox One on April 1, 2015 and is priced at $19.99. A review code was provided by Major League Baseball. When MLB.com decided to bring back the classic R.B.I. 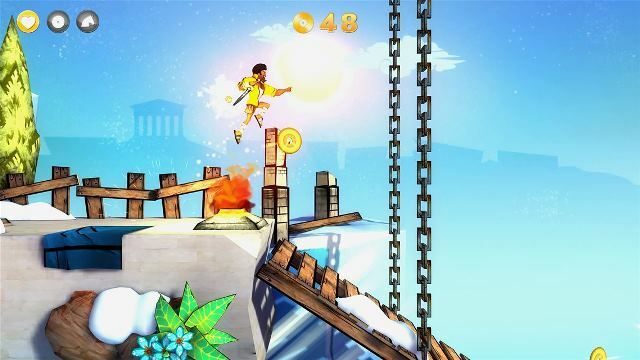 Baseball series, the developer had a decision to go one of two ways. They could have swung for the fences and attempted to hit a home run by building a game that would rival The Show and really showcased the product that MLB.com represents. With its first rendition in R.B.I. Baseball 14, Major League Baseball was caught looking at a called third strike. In other words, MLB.com just kept alive the horrors baseball fans on Xbox systems had come to expect thanks to the 2K series of games. 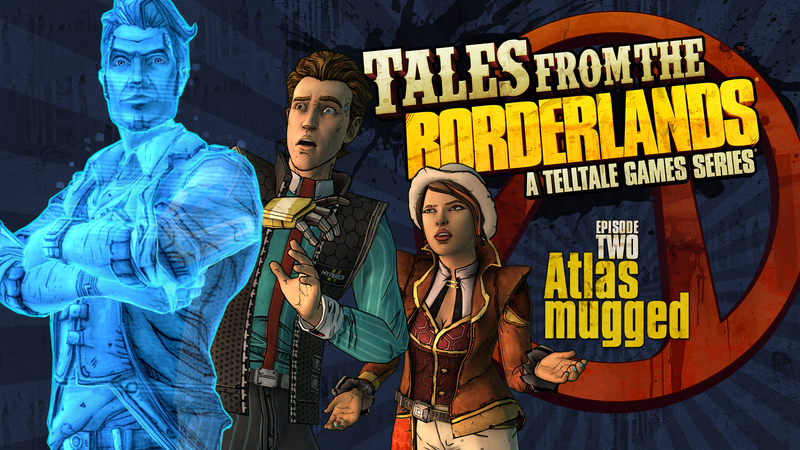 While the regular Borderlands series from Gearbox Software is hilarious in its own right Telltale Games took that humor to a completely higher level with the Tales from the Borderlands: A Telltale Game Series. 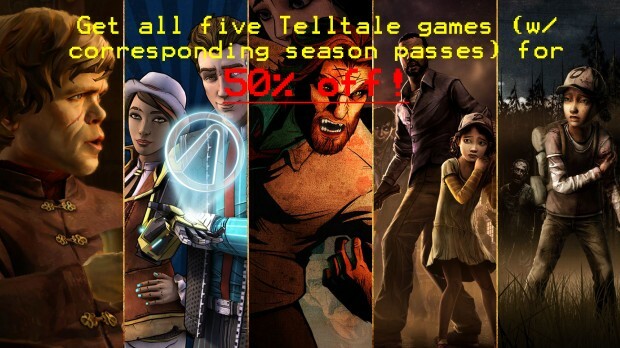 It has been almost four months since Episode 1: ZerO Sum was released (XBLA Fans Review) and gamers have patiently been awaiting the next episode. 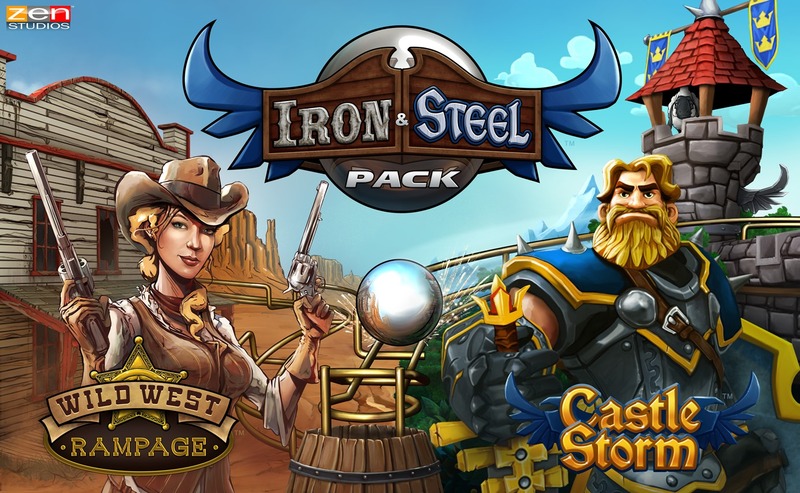 Coming to Pinball FX2 on both Xbox 360 and Xbox One next week is the Iron & Steel Pack. This pack will include two new tables: CastleStorm, based on another popular Zen Studios game, and Wild West Rampage, a completely original table with a (obviously) western theme. Also, in preparation for the release on Xbox 360, Zen Studios has released a massive title update that just might convince current Xbox One players to dust off their 360s for a revisit to a classic game. 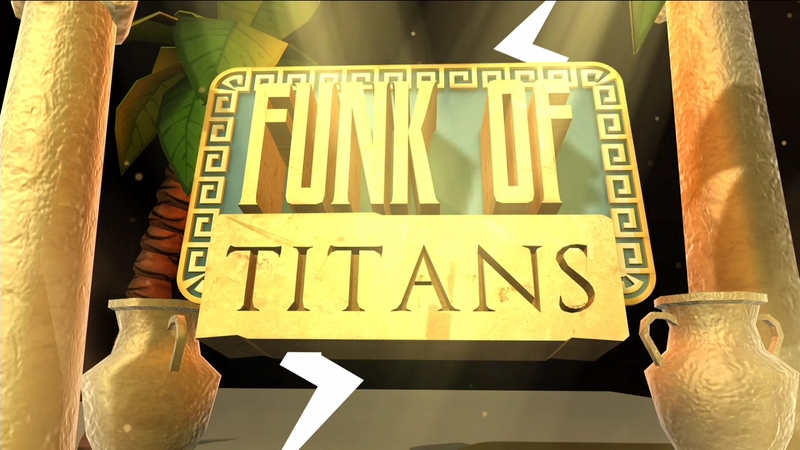 As reported in XBLA Fans’ review of Funk of Titans, which was released today on the Xbox One, the price of this title was believed to be $8.99. If you went to purchase the title today, though, you may be surprised to find it priced at $12.49. While this created some confusion for gamers, and even some other gaming websites, XBLA Fans contacted A Crowd of Monsters public relations representative for clarification. There are only four days left till Christmas 2014! That leaves only three “retail” shopping days left! If you have a gamer on you list that you need to still get a gift for, or if you just are looking for more stocking stuffers, Microsoft is once again offering the ability to digitally send a gift cards to Microsoft accounts. Read on for more information on how to send a digital gift card to a friend or loved one just in time for Christmas; or the specific holiday you celebrate.